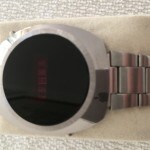 Nelsonic is mostly known for their famous game watches in the 80’s. 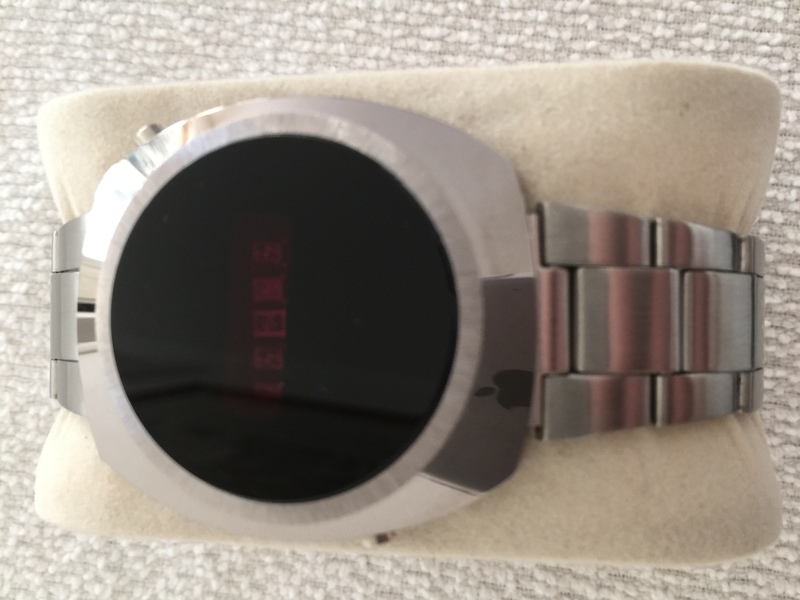 But, what most people doesn’t know, is that they produced led watches back in the 70’s. This is an example of these, new old stock from 1975 in a fantastic condition, showing time, date and seconds at a press of either button.